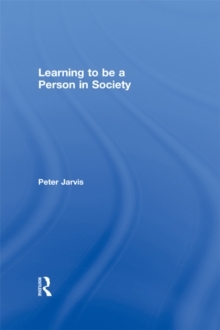 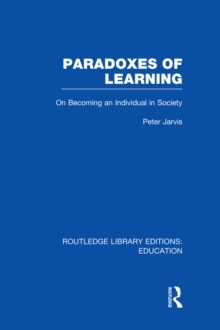 Peter Jarvis has spent over 30 years researching, thinking and writing about some of the key and enduring issues in education. 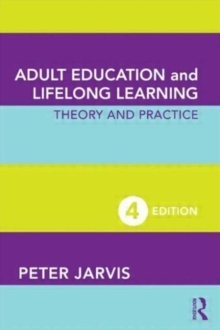 He has contributed well over 30 books and 200 papers and chapters in books on learning theory, adult education and learning, continuing professional education, nurse education, primary school education, distance education and third age education. 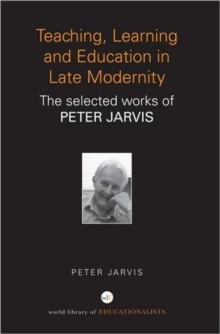 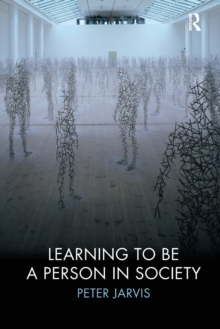 In Teaching, Learning and Education in Late Modernity, he brings together 19 key writings in one place.